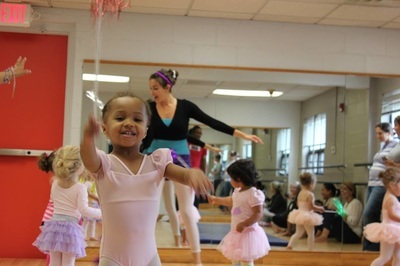 A DANCING CHILD IS A HAPPY CHILD! Tutu tots introduces foundational dance technique in an imaginative, relaxed, and confidence-building environment. 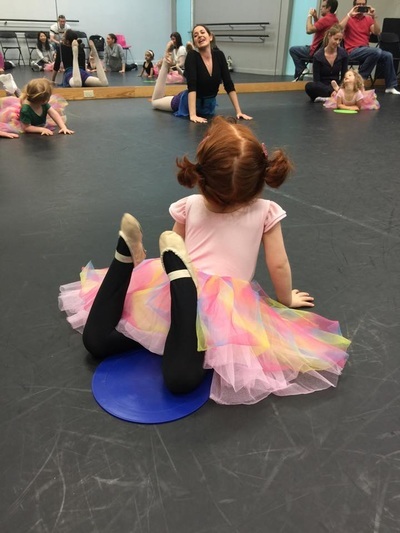 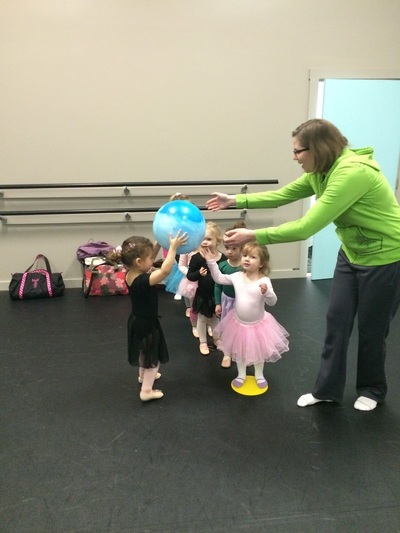 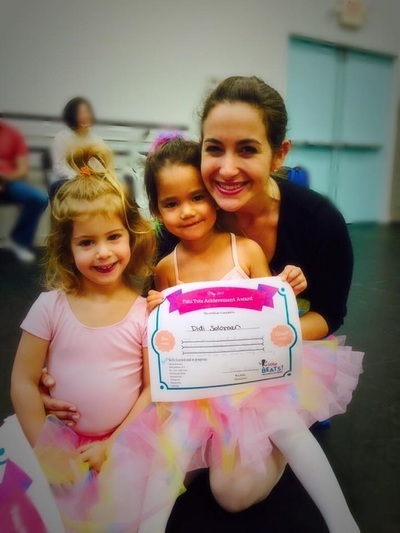 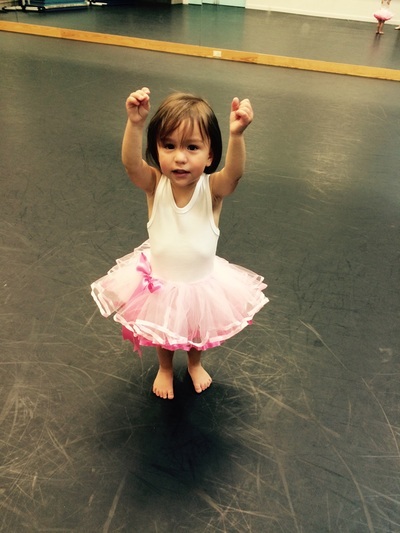 For ages 3-4 who are ready for drop off but not yet ready to commit to a recital, Tutu Tots Level 2 is the best! 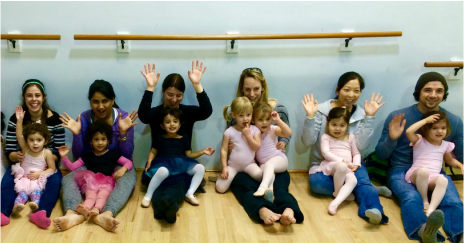 Contact dani@siagel.com to learn more. 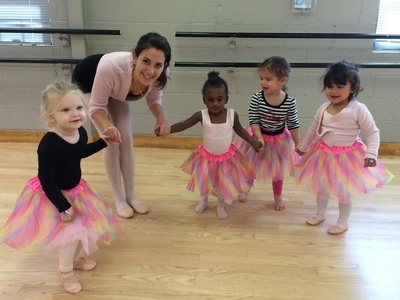 Clothing can be purchased at Dancer's Image in Newton. 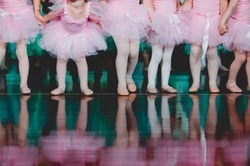 Mention The Dance Academy and you should receive a 10% discount.